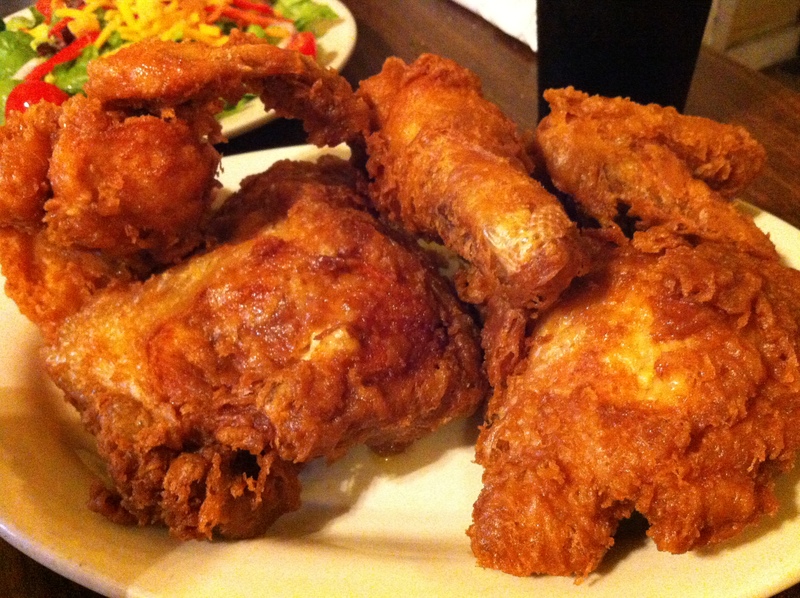 Our famous pressure-fried chicken (marinated in our secret recipe!) is now more popular than ever, thanks to switching to trans fat free oil. In fact, all our fried deli items are now deep fried in trans fat free oil. It's part of our commitment to giving you value with every order. Quality Foods delis are open from 7am to 8pm, seven days a week, so you can always pick up fresh made salads, cheeses, premium Kretschmar deli meats, and fresh hot food. Our chicken is available every day, but don't miss our Friday Fish Fry or Hot Ham Sunday. Other items vary so stop in to see what's cooking! Sandwiches and "grab and go" entrees and side dishes are always available. They're the perfect choice for lunch on the run or when you're short on time. Always a fast delicious meal choice, our Gold'n Plump rotisserie Chickens will be sure to hit the spot. It's a quick grab-n-go option for those hectic evenings! Don't miss out on our Chicken Dance Wednesdays, when our rotisserie chickens are only $6.00!